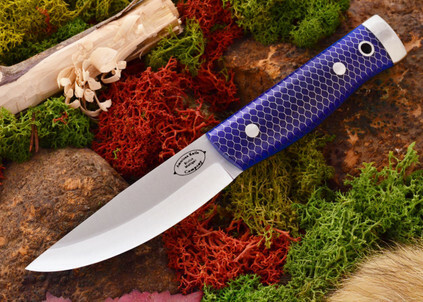 American Knife Company, based in Michigan, is founded on a lifelong love of knives -- both a zeal for collecting them and a dedication to using them in the great outdoors, in the real world. These are tools born of experience, built for working hands. The company's philosophy is straightforward and simple: Performance over all. Everyone involved in the design and manufacture of American knives is driven by performance in crafting every aspect of every knife. 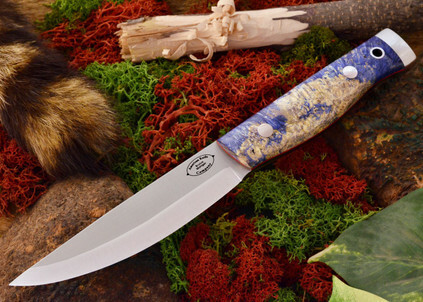 Combining traditional and contemporary patterns with both time-tested and state-of-the-art manufacturing techniques yields high-quality knives that get the job done in the field. The result is a line of knives as innovative as they are aesthetic pleasing. But no matter how good a knife looks, it still has to perform -- no excuses, no matter what. And American Knife Company stands behind its products with an unconditional warranty.